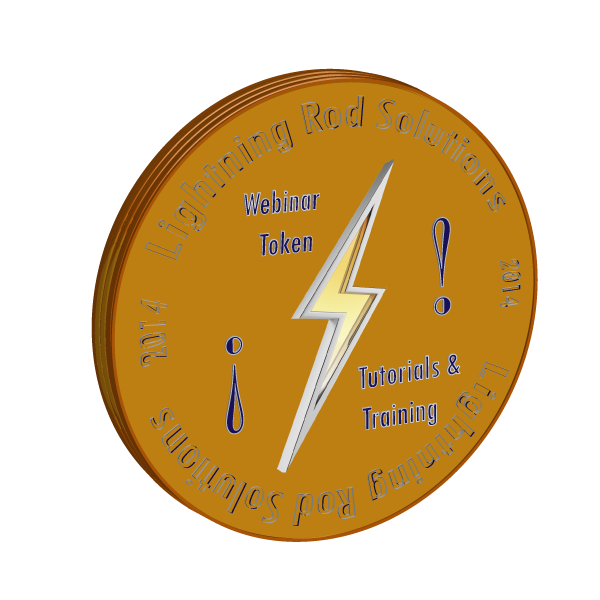 This purchase awards buyer admittance to any scheduled webinar on the client calendar. After purchase, you will be given access to a downloadable document, which will have your instructions for redeeming and scheduling your Webinar. You will be invited to join a WebEx meeting at the time of your scheduled session. High speed Internet required. Either telephone or headset required. Purchase of this credit entitles buyer to attend any 90 minute or shorter webinar, with Lightning Rod Solutions Founder Kevin Pacotti, covering the adoption and exploitation of new marketing and communications tools to improve your business, business idea, products and service. 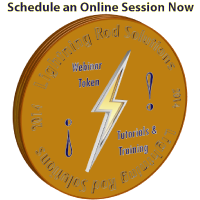 Each webinar includes on-screen demonstration, full conversational audio Q & A, and additional resources. Tutorial videos and other helpful documents may be made available to you prior to your consulting session, depending on the subject matter. For longer sessions and repeat sessions, your consultant will work with you on more specific, in-depth solutions to your marketing challenges. After purchase, you will be given access to a downloadable document, which will have your instructions for redeeming and scheduling your Webinar. You will be invited to join a WebEx meeting at the time of your scheduled session. High speed Internet required. Either telephone or headset required. There may be up to 6 other webinar guests during your session.